It's a pizza and there can be nothing beyond a pizza! With Little Caesar's discounted gift cards, enjoy the pleasure of feeling the fresh mozzarella cheese and amazing flavors burst in your mouth as you bite into some heavenly spreads at an amazing low. 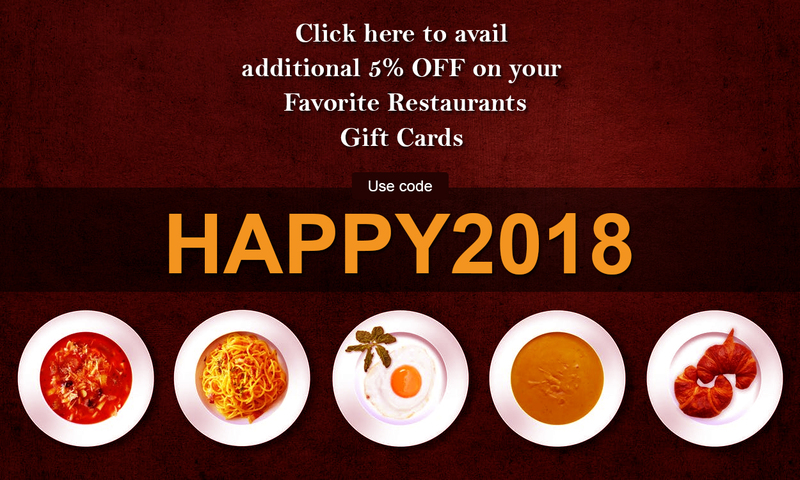 Simply buy these gift cards on Gift Card Spread and spend less on your ticket to the gates of culinary bliss!